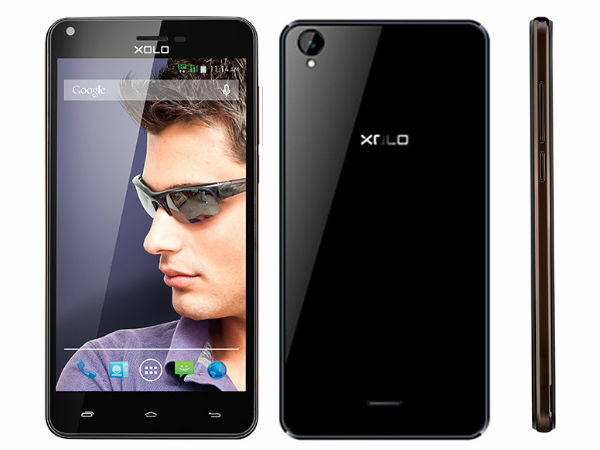 XOLO Q2000L was announced in May 2014 and the phone was available for sale from the moment it was announced. It features a 5.5 inches IPS capacitive touchscreen with more than 16 million colors. The resolution of the display is 540 x 960(~ 200 pixel density). The processor of the smartphone is a Quad-core 1.2 GHz; Broadcom BCM23550 while the graphic processor is Broadcom VideoCore IV. The phone has internal memory of 8 GB and 1 GB of RAM. The operating system is Android OS, v4.4.2 (KitKat). The smartphone targets customers who want to have an elegant and modern device which can run as smoothly as possible and that can also be affordable for every wallet. Is one of the best choices when it comes to affordable smartphones. Whenever you manage to buy this device, you will find out that it is not only well-made, but it also has great features. The amount of money you have to pay for the device will be insignificant, given the fact that it functions at an advanced level, But as you know, with time, everything starts malfunctioning. Therefore, opting to hard reset the XOLO phone may be the smartest thing to do.